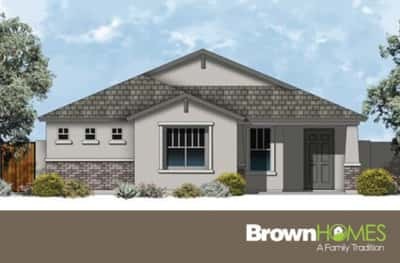 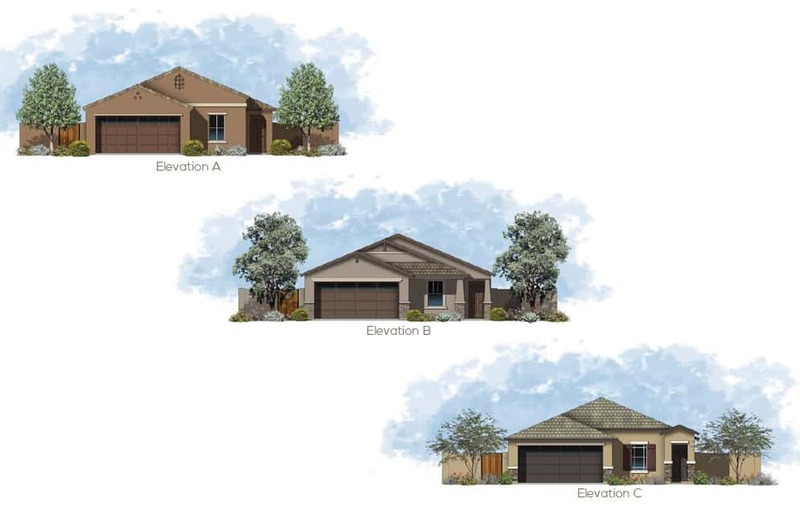 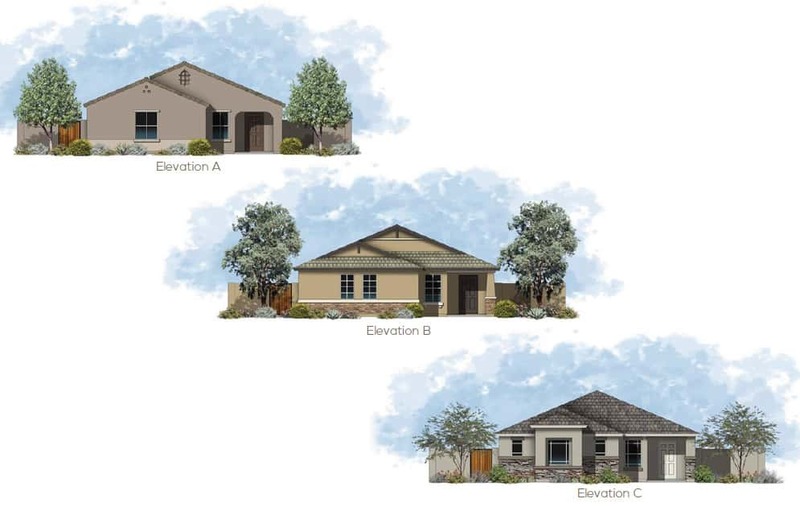 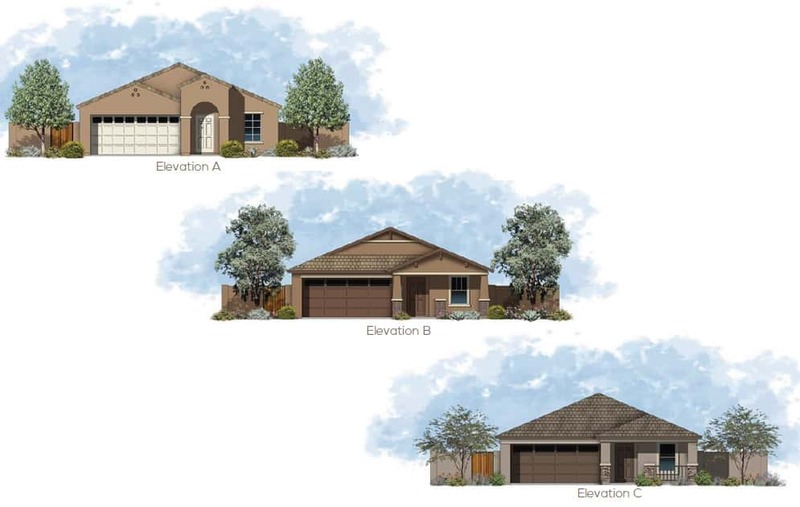 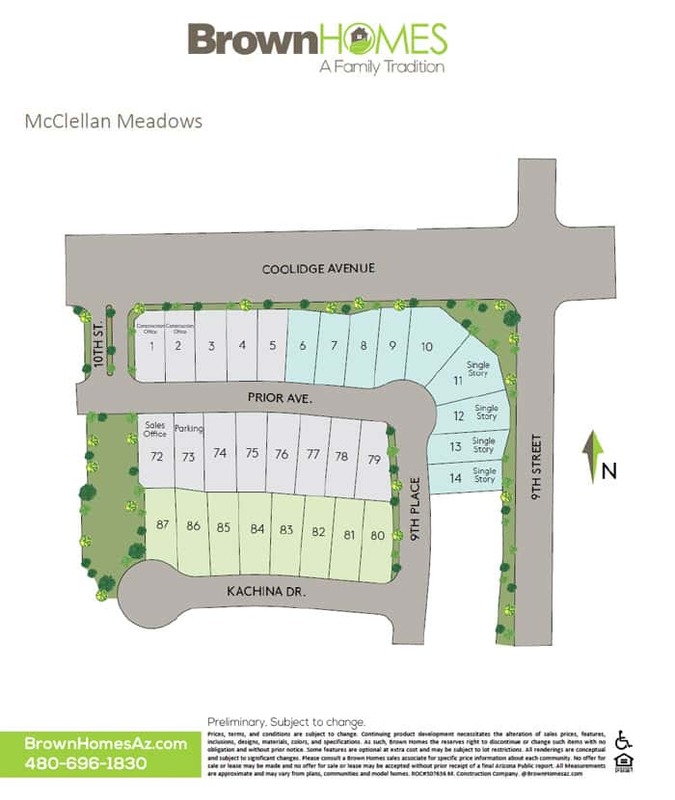 McClellan Meadows by Brown Homes is a beautiful community in the City of Coolidge, Arizona and will feature 27 total lots available for purchase. 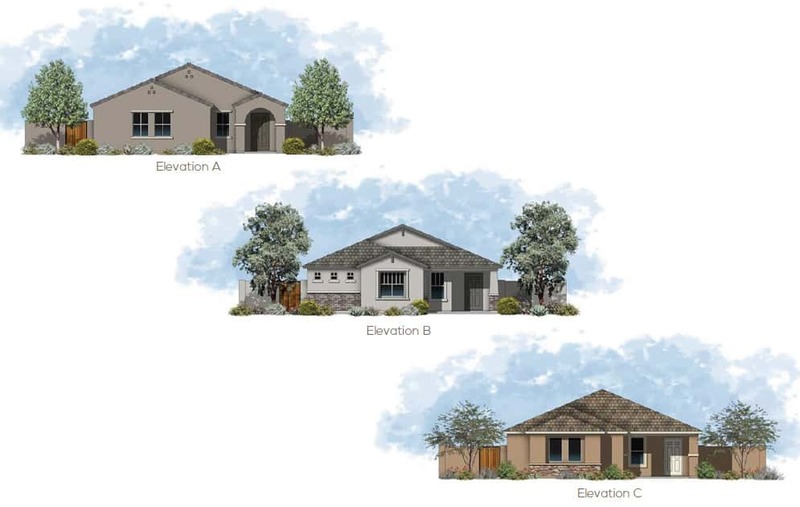 We have created 5 beautiful home designs for McClellan Meadows and are in the process of building an onsite model home and sales center. 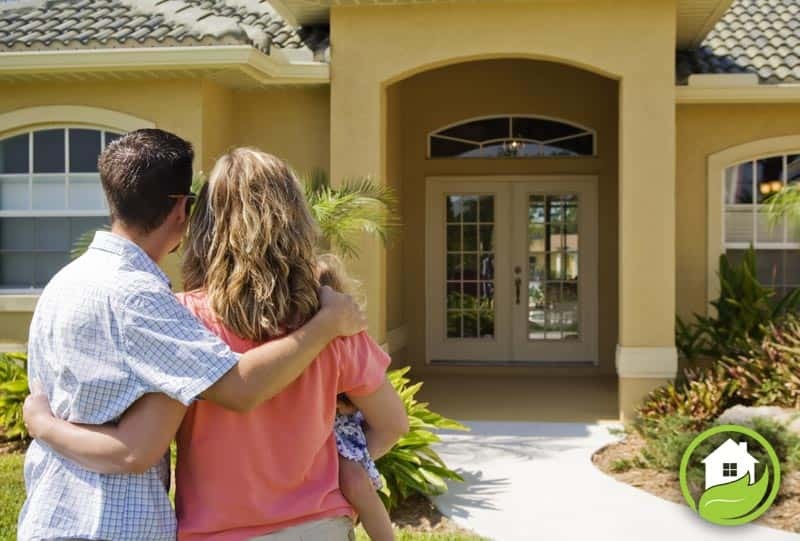 Our home designs are all single story and range from 1,200 to 1,900 square feet, 2-4 bedrooms, 2 baths, and 2-3 car garages. 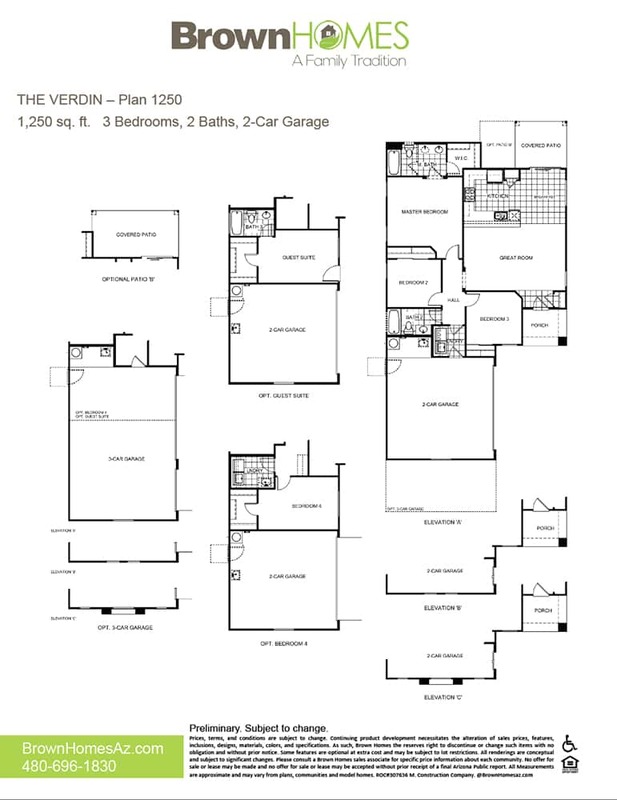 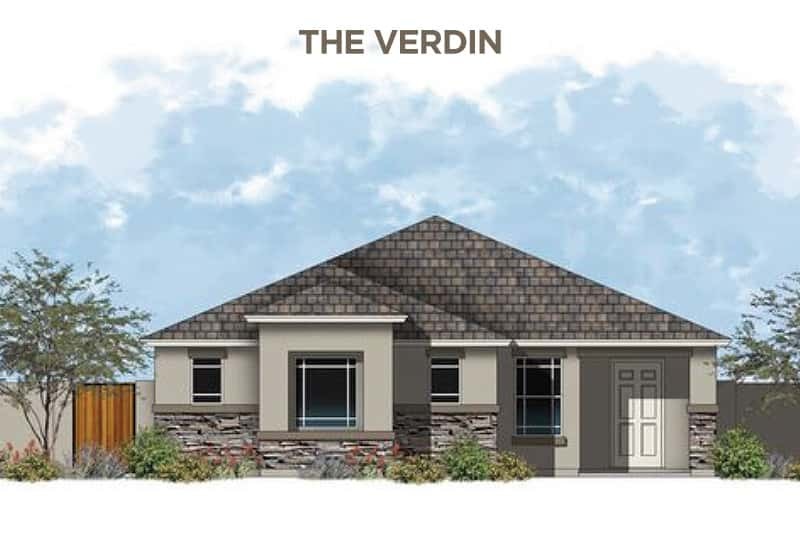 THE VERDIN – 1,250 sq.ft. 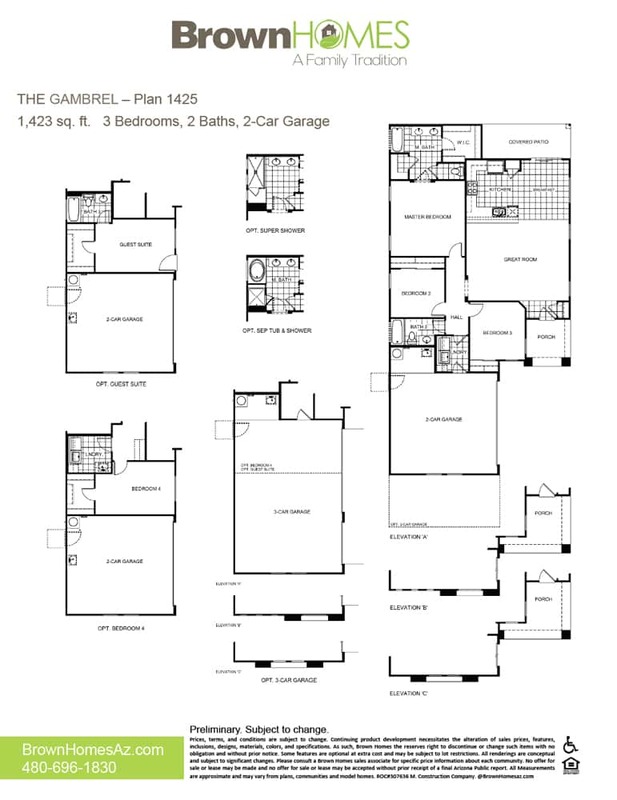 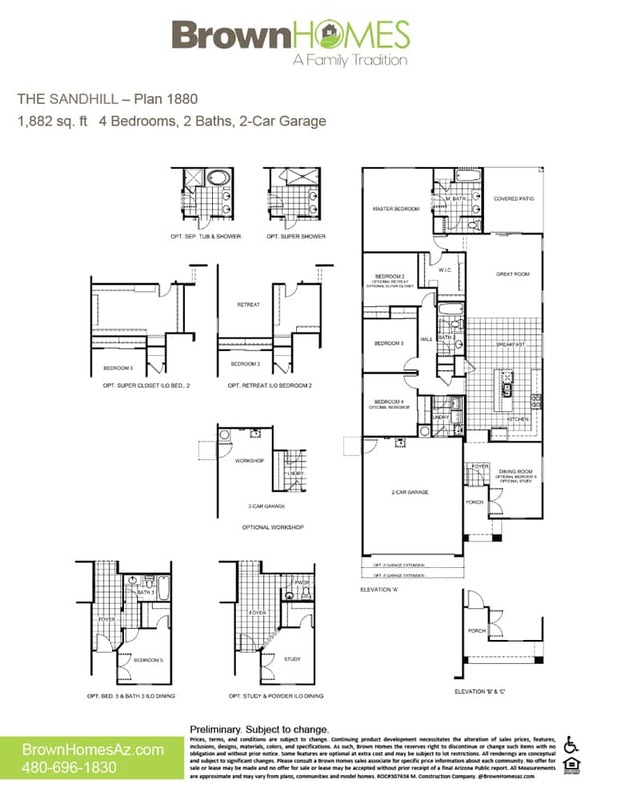 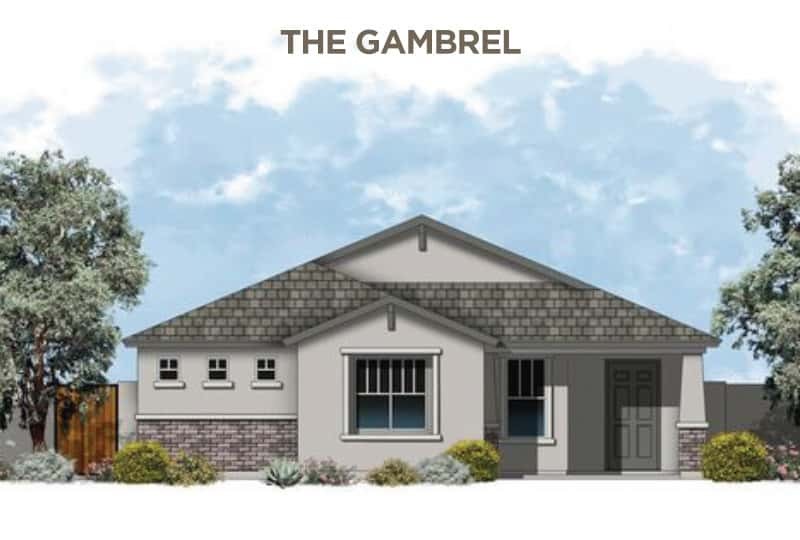 THE GAMBREL – 1,423 sq.ft. 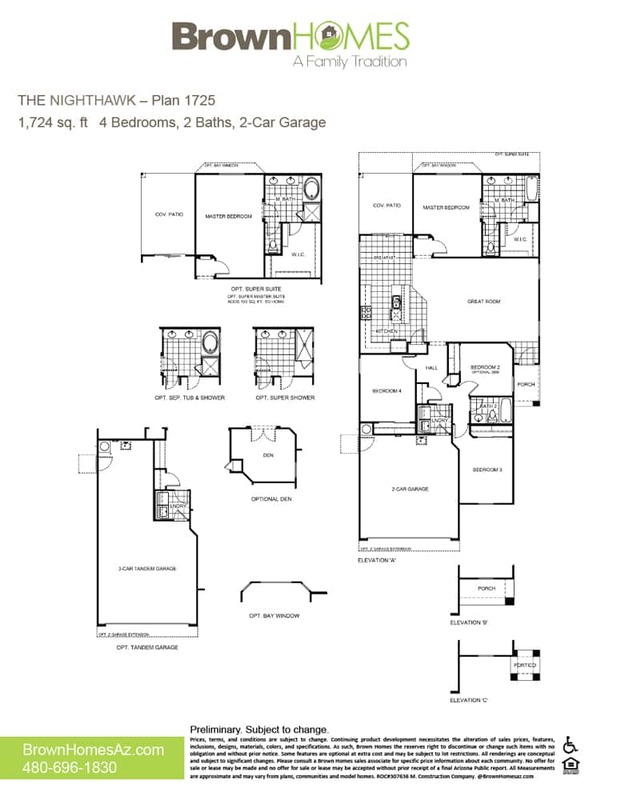 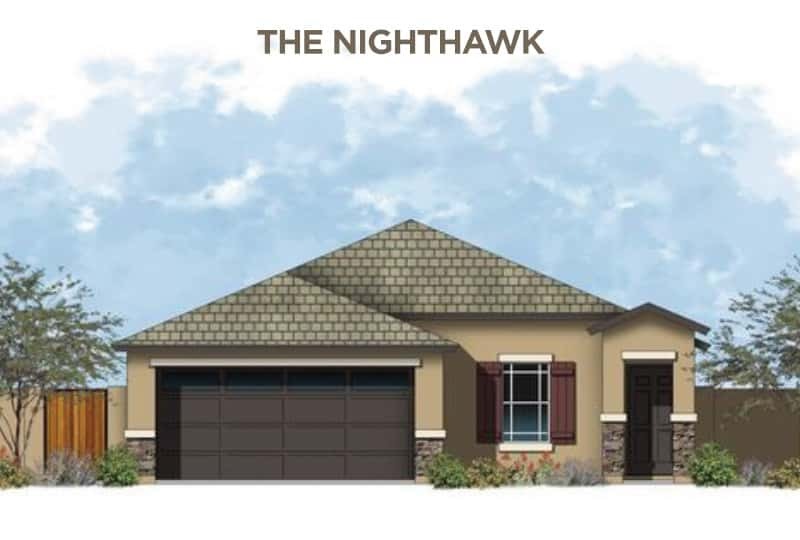 THE NIGHTHAWK – 1,724 sq.ft. 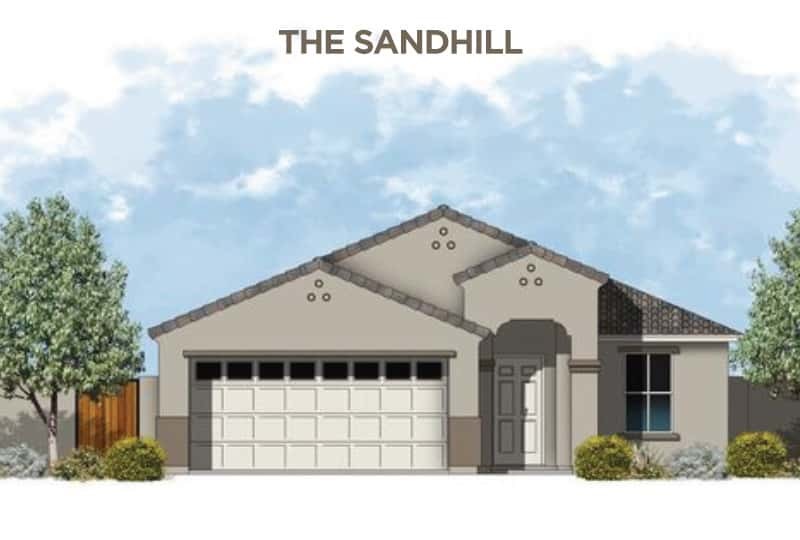 THE SANDHILL – 1,882 sq.ft. 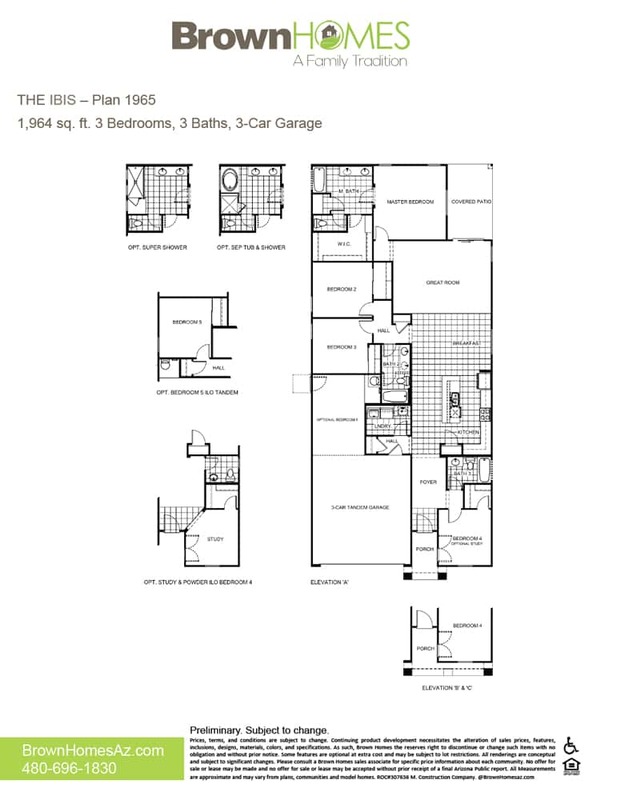 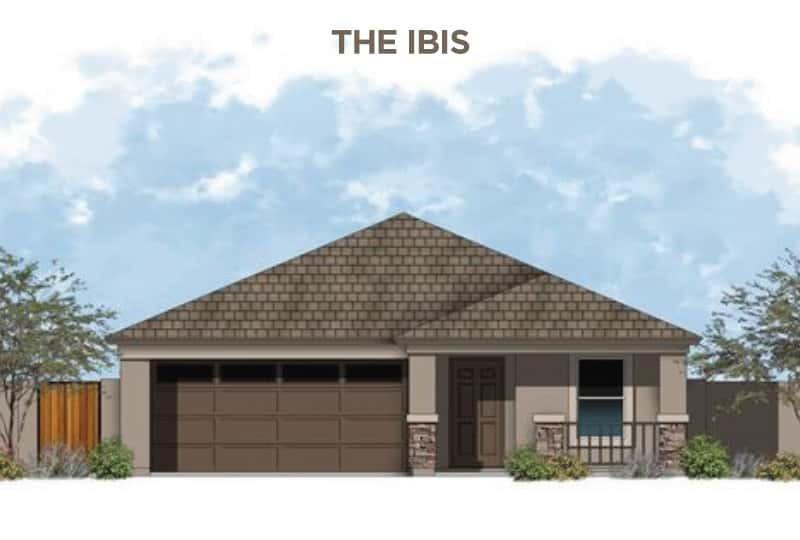 THE IBIS – 1,964 sq.ft. 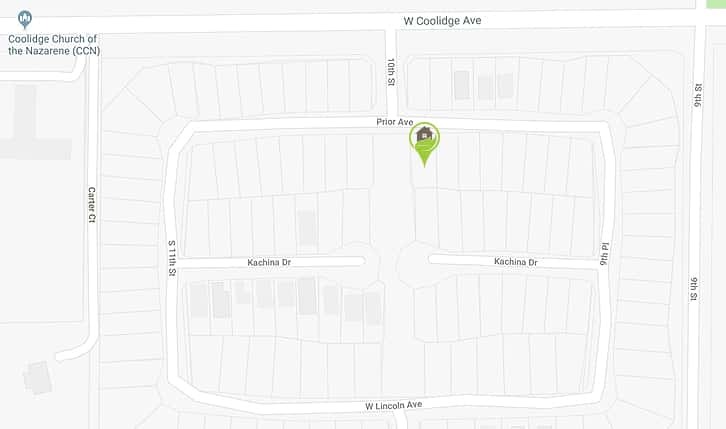 High speed CAT 6 phone jack and RG6-QUAD cable TV jack.